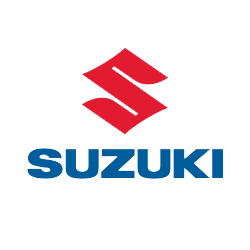 For newest Suzuki models including Japanese models it is possible to calculate PIN codes for key programming by 20 chars encrypted ID code from ECM. You can read the ID code of the ECM using suitable key programming equipment like AD100Pro or MVP. 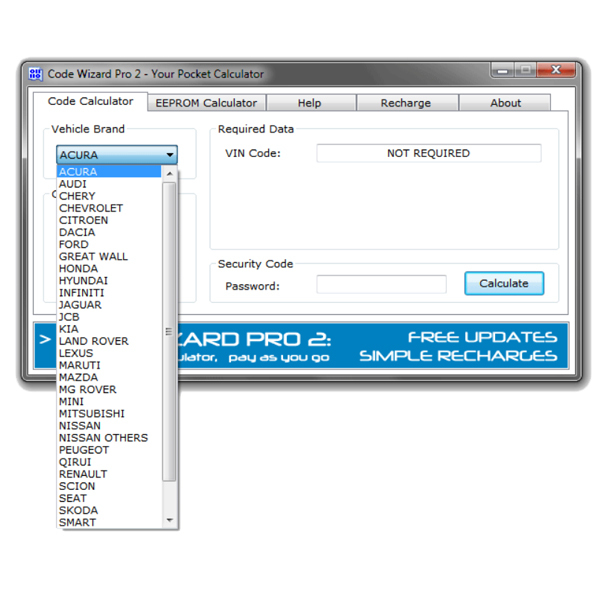 To receive the pin code for the immobiliser you need to provide us with the Model & ECM ID Code.